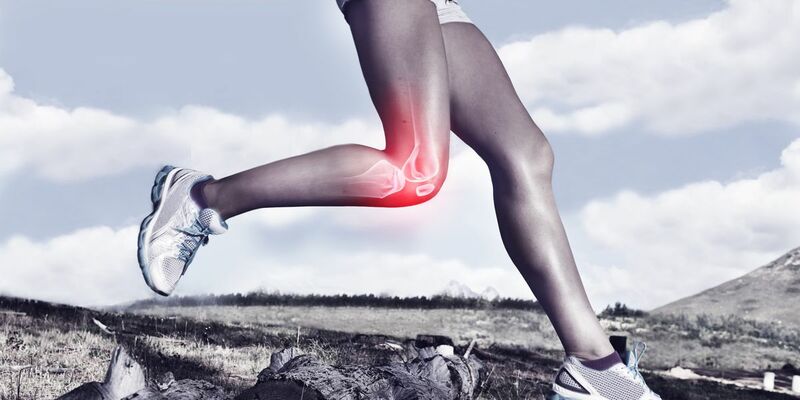 Are you experiencing pain, soreness, or stiffness on the outside of your leg, on or close to your knee? You might be suffering from Iliotibial Band Syndrome--commonly known as IT Band Syndrome. Between our M.D. and Midtown chiropractor team, Balanced Health Medical can help you heal and recover your active lifestyle. Do You Have These Symptoms of Iliotibial Band Syndrome? These symptoms are very common with athletes or others who engage in long-distance running or cycling. They may show up at any time, but are especially common for patients who have recently added time, distance, or difficulty to their exercise routine. At first, the symptoms may only occur during or after exercise. As time goes on, symptoms can flare up during normal activities. Chiropractic treatment treatment focuses on the human musculoskeletal system to heal injuries and reduce pain in a natural way. The treatment is non-invasive and non-addictive. Our treatments are designed to reduce swelling and inflammation, increase or restore flexibility, and put you back in your active lifestyle. We also teach patients effective self-care methods to reduce their pain and keep their bodies resilient. When it comes to IT Band Syndrome, we may also recommend a cross-training strategy that will reduce strain on your knee while maintaining your overall endurance. The Balanced Medical Health staff includes the Midtown chiropractor team of Dr. John Calabria and Dr. Elijah Manfredi. In addition, our staff includes medical doctor Dr. Sidney Inkelis. While we offer more than one chiropractor Midtown in the 10022 area code, we serve patients from the East Side and West Side of Manhattan, as well as the Rockefeller Center area. We provide inclusive care for patients of all backgrounds, including those who speak Spanish or Italian. Our clinic is located near Rockefeller Center at 133 E 58th St #1101, New York, NY, 10022. Call us today to schedule an initial consultation: (212)-755-1717.